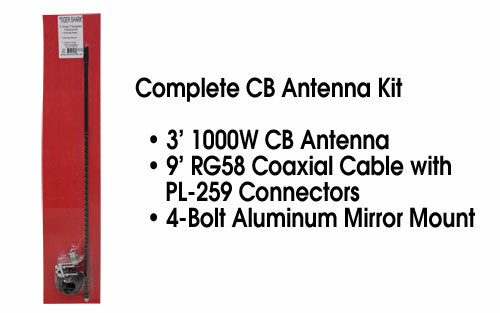 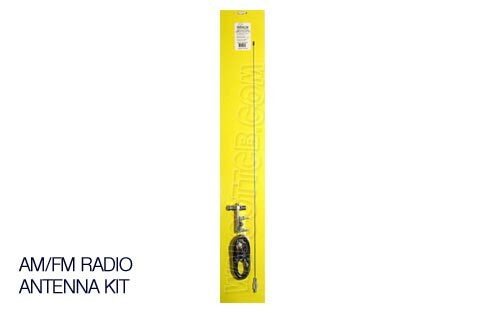 This is a complete CB Antenna kit consisting of a 3 foot 1000 watt fiberglass antenna, 4-bolt aluminum mirror mount bracket, and 9 foot RG58 coaxial cable. 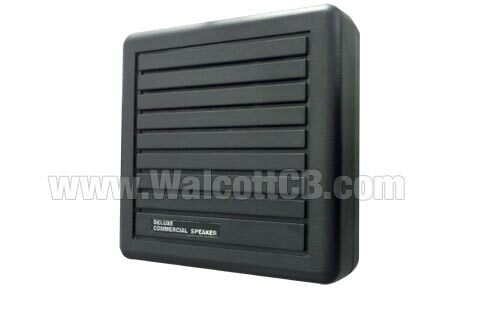 Installs quickly, works well, and comes in at a low price. 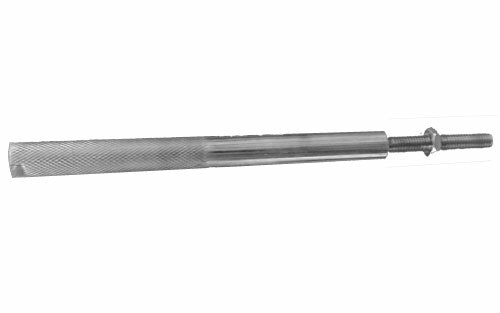 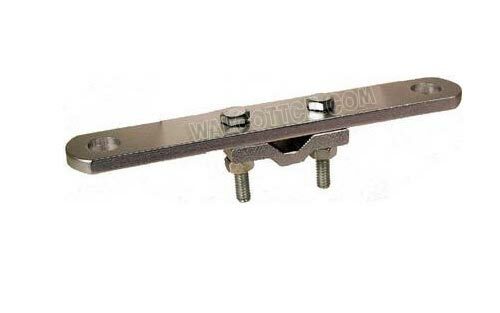 Perfect for pickup truck toolboxes, Semi-truck mirror arms, and other installations. 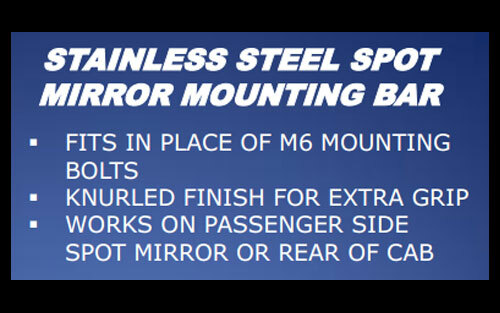 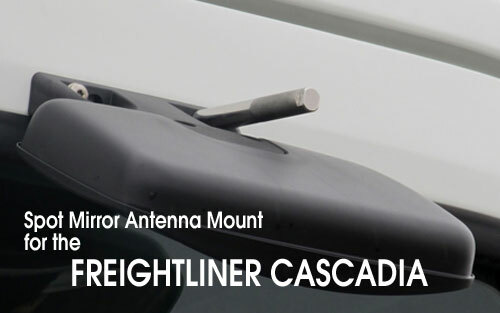 Freightliner Cascadia antenna mount for the passenger's side spot mirror. 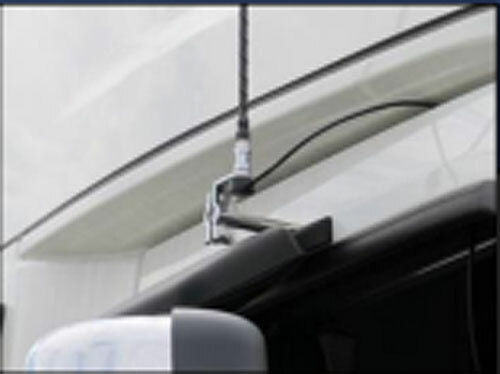 Installs into an existing bolt hole, simply remove one of the bolts that holds the spot mirror in place (or if there isn't a spot mirror, just remove one of the bolts) and install this CB antenna mirror mount in its place. 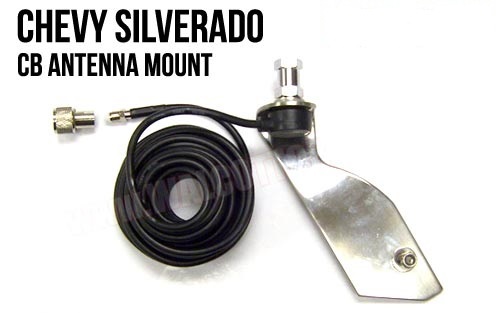 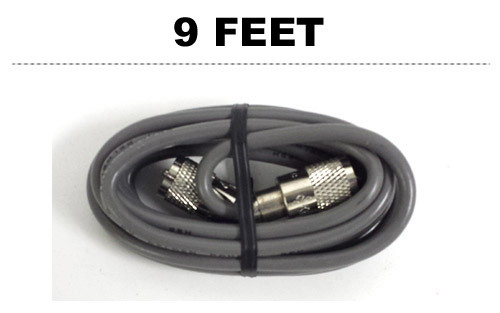 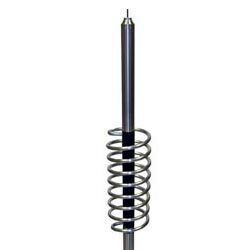 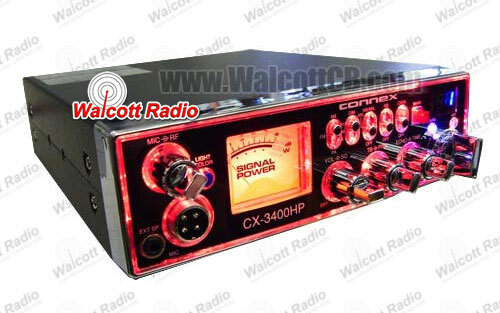 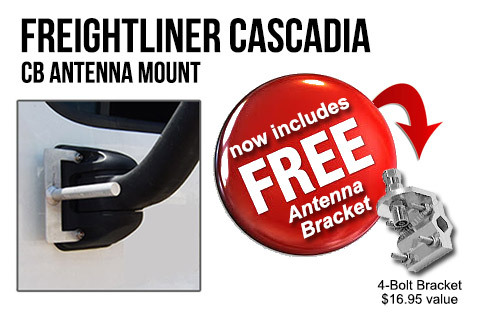 Provides a grounded, tall mounting location for CB or HAM radio antennas. 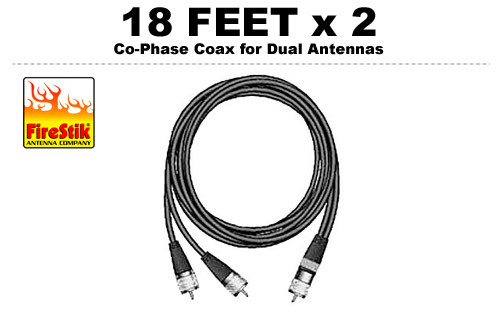 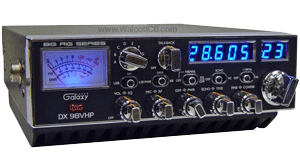 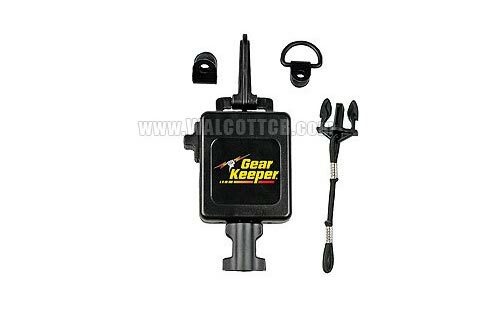 Also works great for XM or Sirius antennas due to it's height.